Polish hit man proving more prolific than legendary predecessors. On loan Ajax star Arkadiusz Milik is rightly being lauded as one of the hottest strikers in Europe right now, and has the stats to back it up. 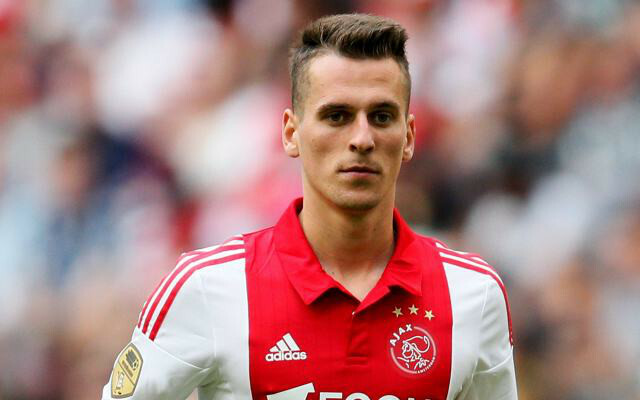 Having bagged a brace in Ajax’s 4-0 victory over Champions League opponents APOEL this week, the Polish media quickly compared Milik’s early season stats to that of club legends Zlatan Ibrahimovic and Luis Suarez. Looking at the same numbers when the two players were 20, Milik is currently well ahead of them having bagged 17 goals in 16 appearances already this term. 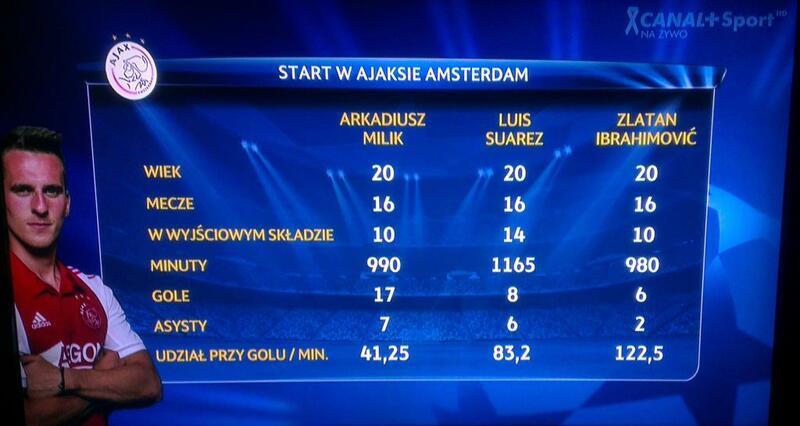 Suarez had only eight goals to his name at the same stage, while Zlatan had just six. Milik also has seven assists to the combined eight of the previous pair combined. Milik’s overall contribution equates to a goal every 41.25 minutes, whereas Suarez scored one every 83.2 and Zlatan notched one every 122.5 minutes.